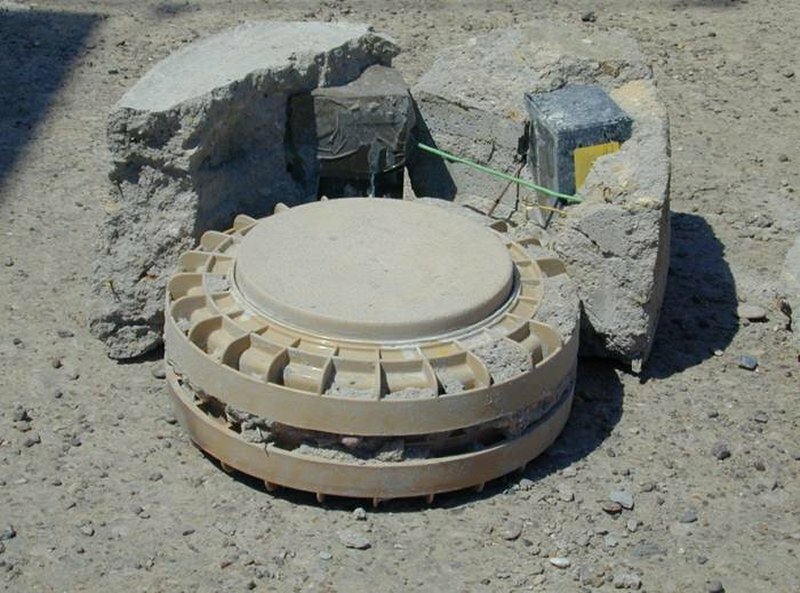 An improvised explosive device (IED), also known as a roadside bomb, is a homemade bomb constructed and deployed in ways other than in conventional military action. It may be constructed of conventional military explosives, such as an artillery round, attached to a detonating mechanism. We used to call this type of device a 'Booby Trap' in Vietnam. I have feeling that above picture of turned Stryker and video are same incident. Both are TOW Stryker and in front of it is some kind of road, and electricity wires. 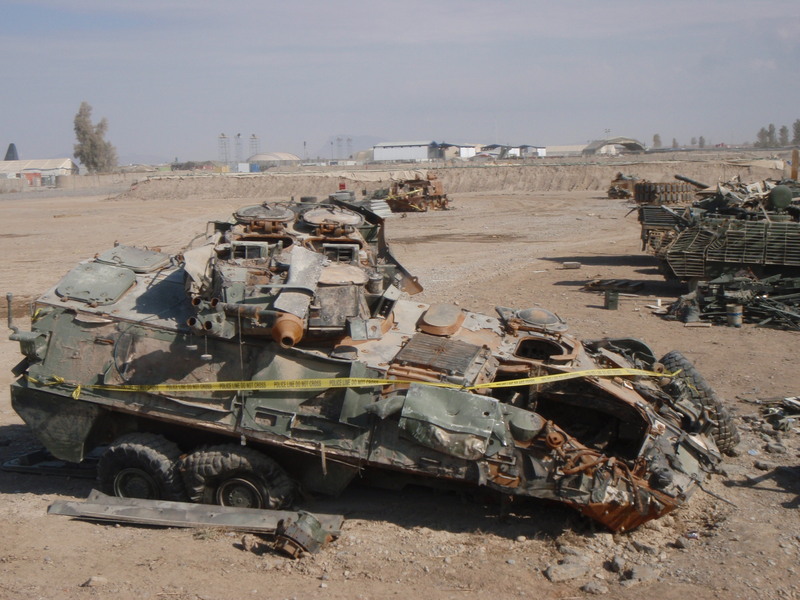 God, I can't believe that stuff can pick up an armored vehicle like that and just toss it in the air!